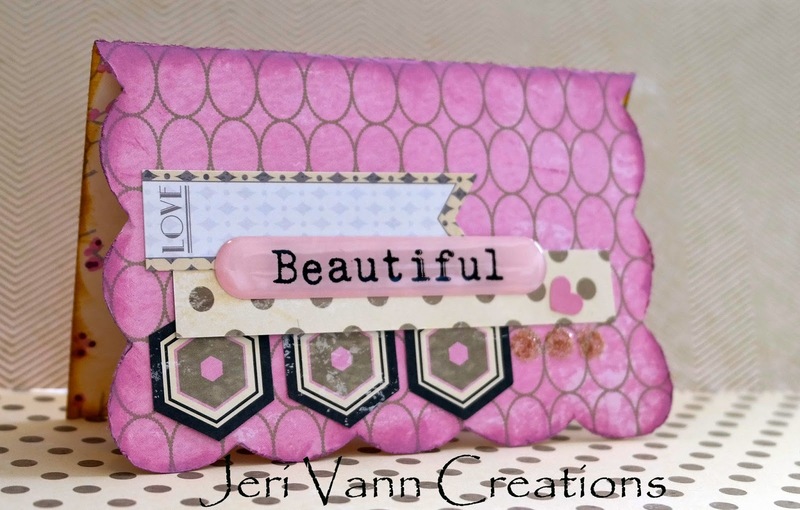 I am just loving this All Dolled Up Collection by Glitz Design!! It is so girly, yet sophisticated and so fun. The colors are amazing, and the puffy stickers are adorable! Head over to FotoBella and see all the gorgeous products in this collection!